The Belgian municipality of Herstal near Liège is a paradise for all shoe lovers: The place is home to the European Distribution Center for the American shoe manufacturer Skechers. 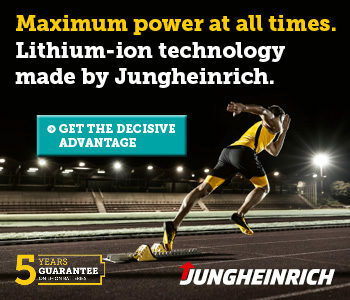 It is from this site, that the company is responsible for distributing its sports and casual shoes to the entire European market. Skechers has automated many operations in its 118.000 m2 facility to speed up processes. However, forklifts are still in demand. Some 75 UniCarriers warehouse trucks help to load and unload delivery trucks, ensure that the high-bay warehouse is restocked and assist in picking and preparing shipments for up to 3,500 customer orders a day. With 118,000 m2, the Skechers European Distribution Center (EDC) in Liège (Belgium) offers space for millions of shoes. 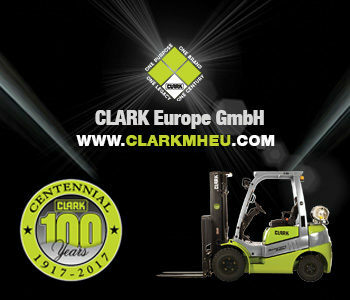 delivered the first six forklifts to this American footwear company in 2002 when it was setting up its European sales and distribution network. 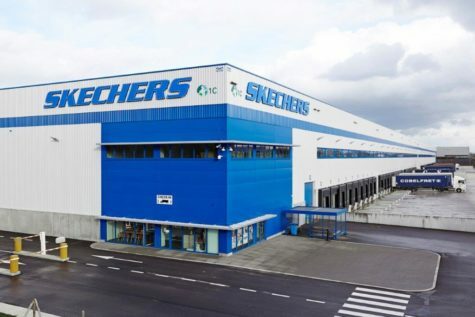 At 118,000 m2, the Skechers European Distribution Center (EDC) in the Liège area is today almost five times larger than it was in 2002 while the brand has also become the second largest sports shoe manufacturer in the US. The company has also established itself in Europe, where it has achieved double digit growth rates in the last few years. To sustain its rapid growth, Skechers has not only extended its logistics centre to almost five times its original size, but has also increasingly expanded its working relationship with UniCarriers. 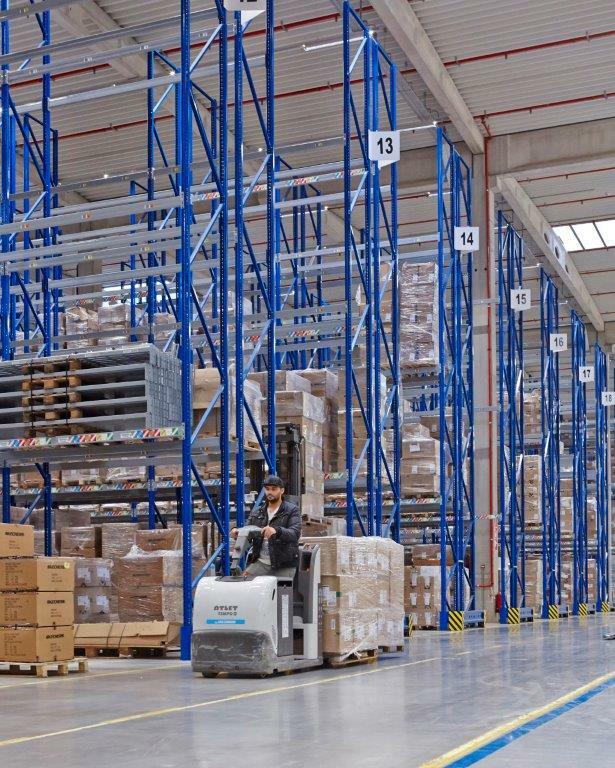 Ranging from reach trucks through to versatile pallet trucks, 75 of the international manufacturer’s warehouse vehicles are in constant use in Liège today. 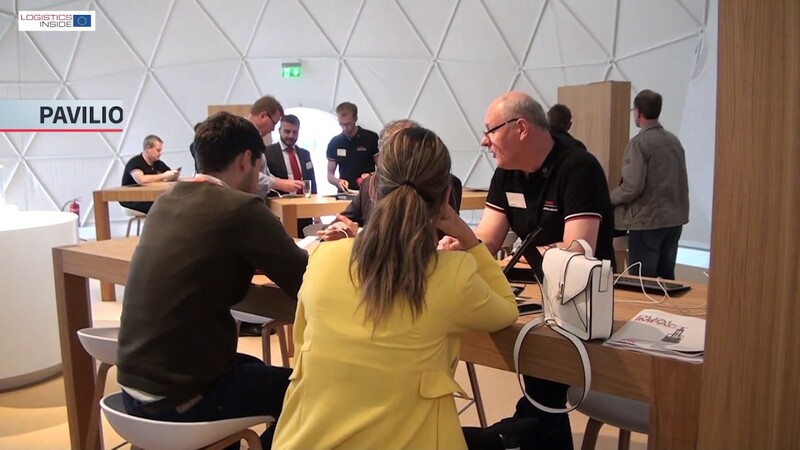 “When we opened our distribution centre, we were looking for a reliable forklift supplier who could help us to set up our business activities in Europe. Atlet was exactly what we needed and we still maintain our excellent working relationship with UniCarriers, the successor brand, today,” declares Bart Geenen, Skechers Director of Operations EDC. PLP and PMR pallet trucks are used for transporting over long distances within the facility and for loading and unloading the trucks. Skechers manages its multi-channel sales operation for all Europe from Liège. It supplies large online retailers, small individual stores and end customers. 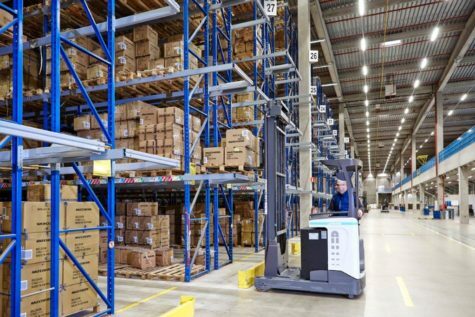 Skechers operates the warehouse in two shifts to ensure efficient, on-schedule processing of orders, relying on a combination of automated and forklift-based processes. After arrival of the goods shipped from China, the UniCarriers PLP and PMR pallet trucks empty the receiving area, thus preventing bottlenecks in operations. Pallets are then transferred to the TERGO UMS heavy-duty reach trucks. These then take the pallets to the correct passageway in the narrow-aisle high-bay warehouse. Thanks to 118.000 pallets plus 40.000 box storage positions for stock remainders, Skechers has managed to create operational capacity for processing large quantities of shoes per day. 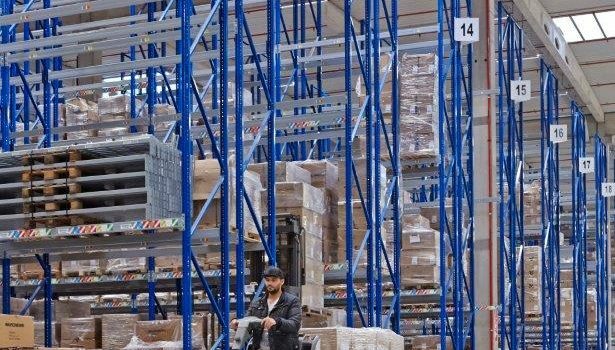 With the help of PPL low-level and OP medium- and high-level order pickers, the required goods are first pre-prepared for picking different customer orders. Multi-order picking enables Skechers to achieve a high picking rate. 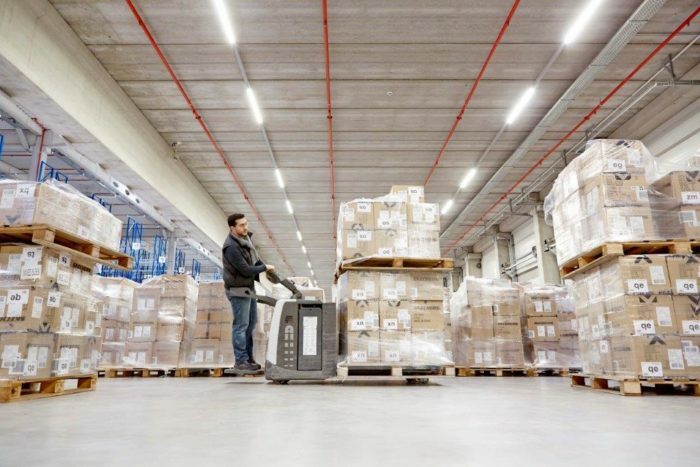 With the help of PPL low-level and OP medium- and high-level order pickers, the required goods are first pre-prepared for picking different customer orders. The order pickers climb grip heights up to 10 metres in the 60-aisle high-bay warehouse to pick. The boxes are then transferred to an automatic sorter, which assigns their contents to individual customer orders. A shuttle acts as buffer storage for larger orders until the whole shipment has been picked. The automated process ends in the shipment area, where forklift trucks take over again. TERGO UMS reach trucks are normally used to distribute the goods to the shipping doors, allowing intensive work with a transport capacity of up to 2 tonnes. The numerous extensions to the EDC mean that there are now loading docks on both the north and south side. PLP and PMR pallet trucks are used for transporting over long distances within the facility and for loading the trucks. Some pallet trucks are fitted with extra-long forks, so that they can carry two pallets at the same time, allowing highly efficient work operations. 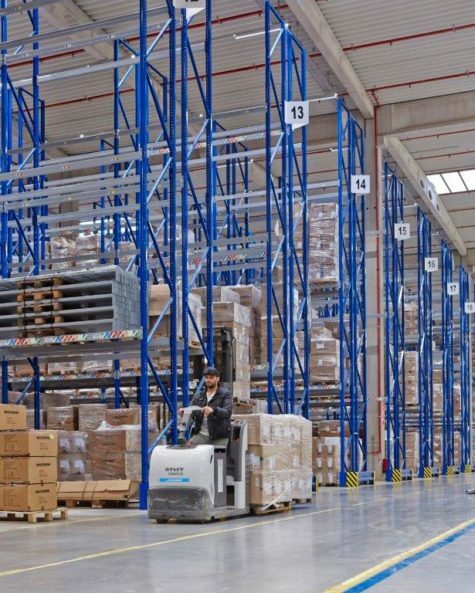 TERGO UMS heavy-duty reach trucks take the pallets to the correct passageway in the narrow-aisle high-bay warehouse. Skechers experiences peak operations in January to March and June to August when the new collections arrive. “We handle 40 percent of our total annual volume in the first three months alone,” explains Bart Geenen. 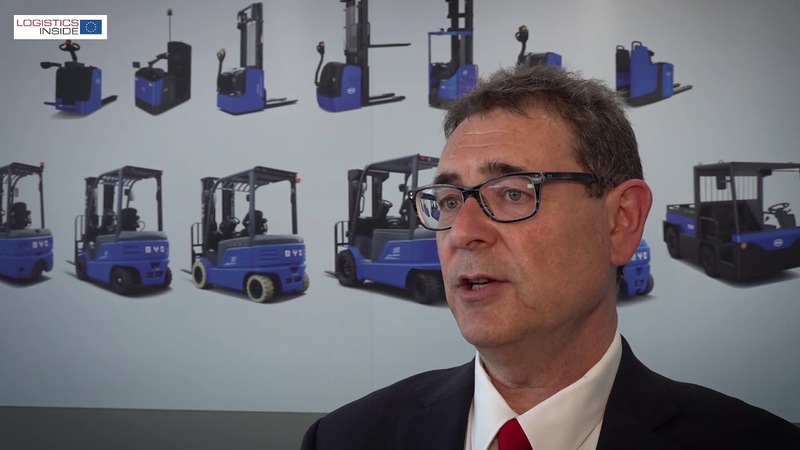 “We need more forklifts than usual during such labour-intensive periods.” Capacity is assured with a flexible model consisting of leased, rented and purchased vehicles. Skechers obtains hired trucks for one to three months based on need and returns them once the peak period is over. In the low season, the footwear company works with its customary fleet consisting of purchased forklifts and leased vehicles. UniCarriers replaces leased vehicles with new models every five years, giving Skechers access to a modern, high-performance fleet at all times. A service contract also ensures long operating times for the forklifts. The contract covers all maintenance and service work, a regular safety check and costs for repairs and replacement parts. A UniCarriers technician is permanently based at the Skechers facility due to the large number of vehicles. He carries out repairs within a designated workshop in the EDC, where the most important spare parts are stocked on a permanent basis, so that Skechers does not need to allow for any downtimes while waiting for repair materials. Besides obtaining performance from its machines, Skechers also considers it essential to provide its drivers with a good workplace. 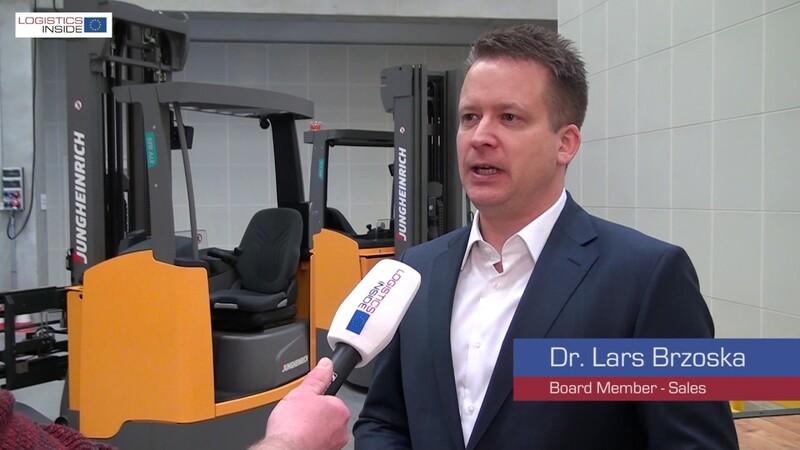 That is why the company involves its employees in the new forklift selection process and attaches great importance to an ergonomic design and comprehensive safety features. All vehicles are limited to a maximum speed of 8 km/h and some also feature additional safety belts to minimise the risk of accidents during hectic operating schedules. The high-level order pickers are wire guided in the narrow aisles to allow the operator to fully concentrate on the picking process. The integrated level selector ensures a precise approach to the right stack level and thus rapid pallet handling. 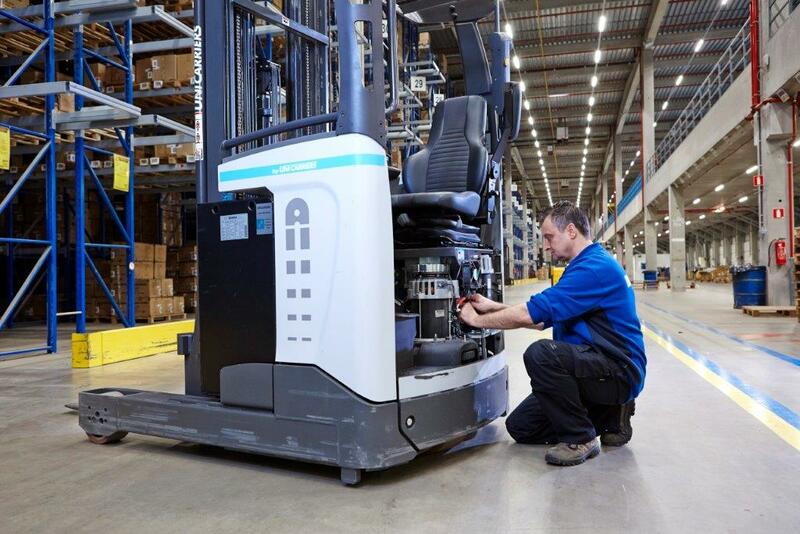 The operator simply sets the required storage level on the forklift, which then moves the lifting mast automatically. When it comes to ergonomic design, Skechers employees benefit from the high degree of personalisation in UniCarriers vehicles: they can adjust the seat, control elements and floor height precisely to their personal requirements. 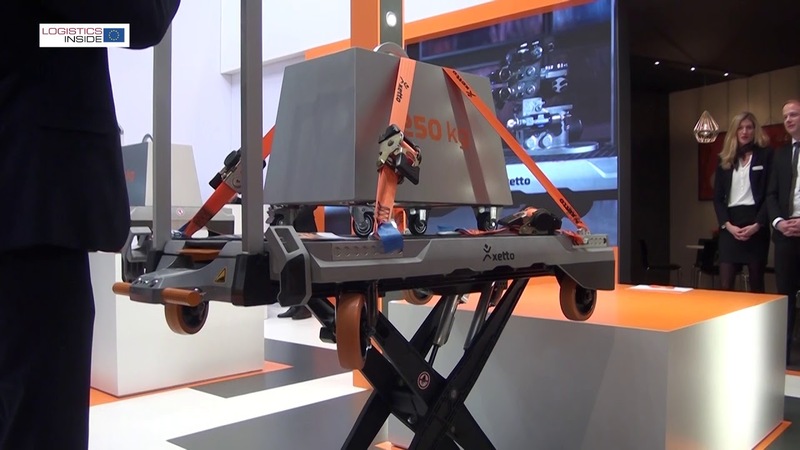 Vehicle control which is gentle on joints and muscles is assured thanks to the mini-steering wheel on reach trucks while a “floating” arm rest can be moved backwards and forwards as required. As part of a service contract UniCarriers takes care of all maintenance and service work. A UniCarriers technician is permanently based at the Skechers facility. For Skechers, UniCarriers is not only a vehicle supplier, but it has also been a dependable partner for almost 15 years. The company has relied on UniCarriers’ advice to improve logistics processes in numerous projects. UniCarriers is currently assisting its client in planning a new battery replacement system. Among other things, this system seeks to centralise battery charging stations at strategically selected points in the logistics centre. UniCarriers is one of the suppliers working on a new concept of where to integrate battery replacement stations most suitably in the warehouse. For this purpose, the forklift truck routes and usage data are analysed. 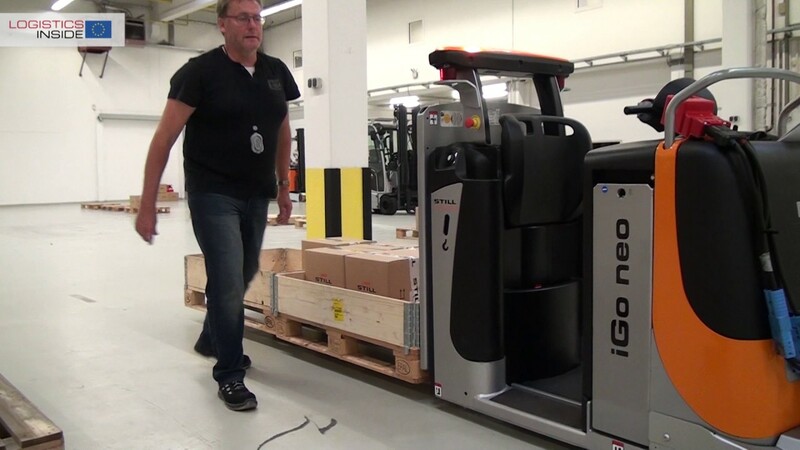 “Obviously, we require powerful forklifts; we wouldn’t be able to handle our orders otherwise,” says Geenen. “However, it is also extremely important for us to be highly flexible and creative in dealing with new or changed requirements. UniCarriers knows our business right down to the tiniest detail and is able to provide us with solid advice on optimising logistics processes. That is one of the reasons for our many years of successful cooperation,” declares the Director of Operations EDC.